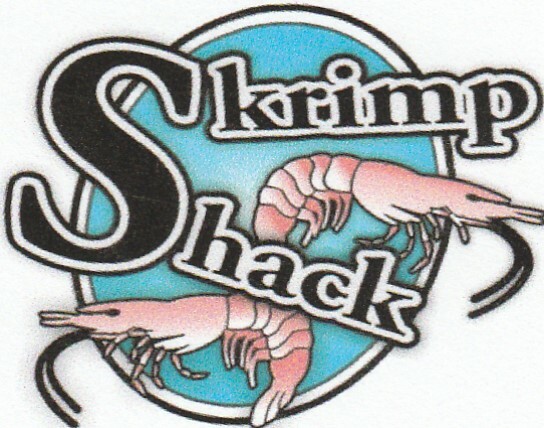 Skrimp Shack - 2017 Sponsor | Yorktown Patriots Youth Football and Cheer - Yorktown, Virginia. Home of the FATTEST fish sandwich. Owners Mitch & Stacey Hartman challenge you to leave their restaurant hungry The restaurant features all types of fish dinners, fish and chicken sandwiches, kids meals & delicious sides. Mon-Fri. 10:30 A.M -9:00 P.M.